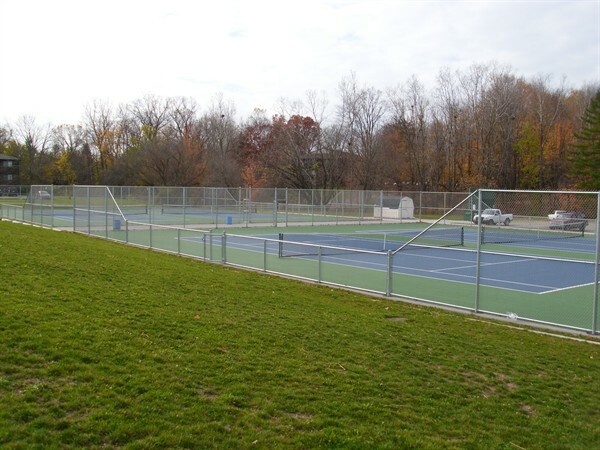 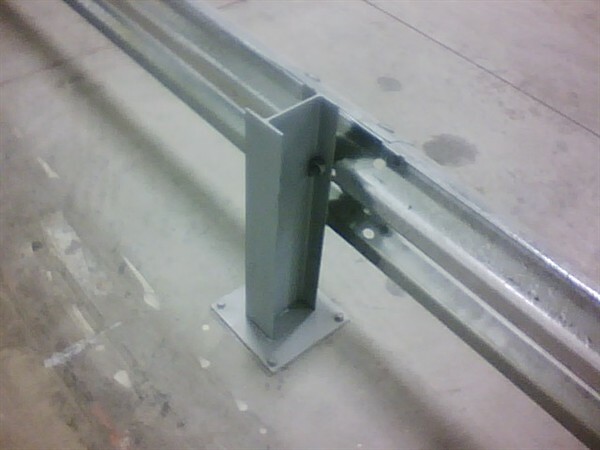 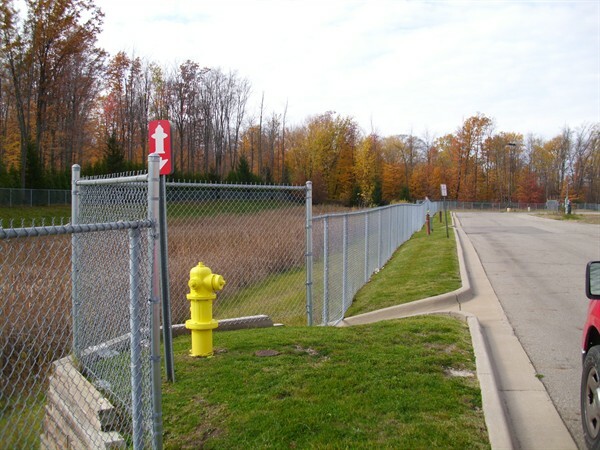 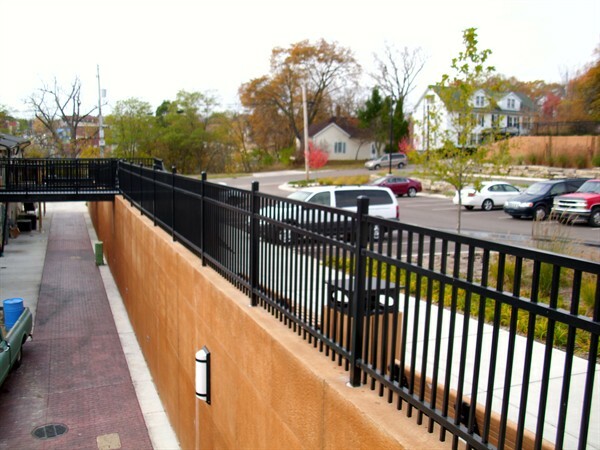 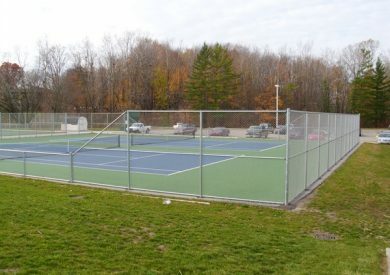 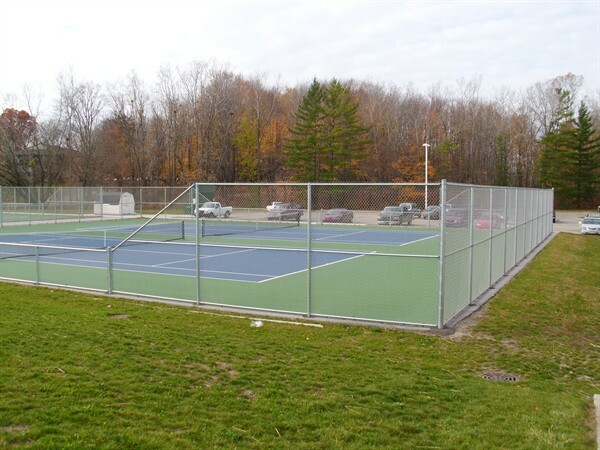 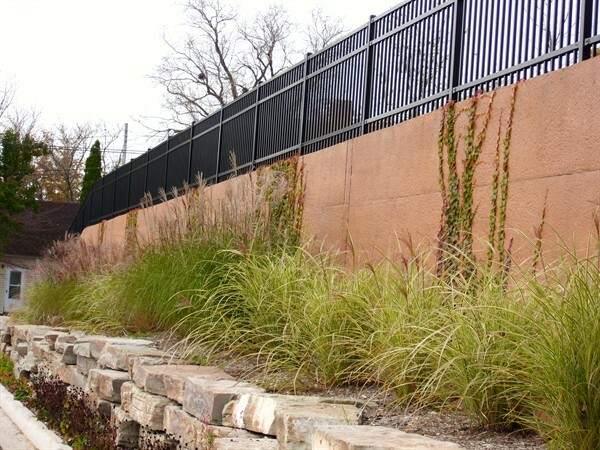 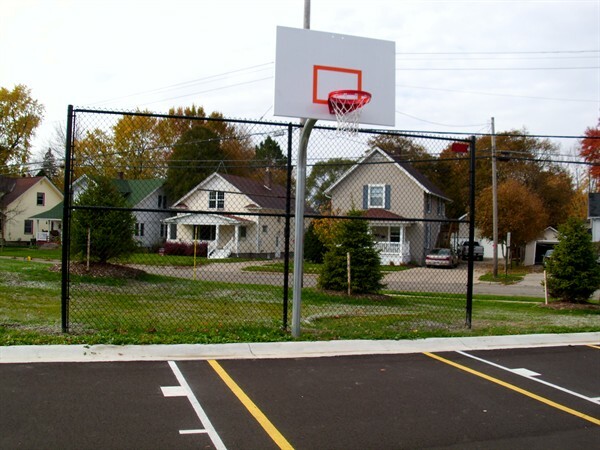 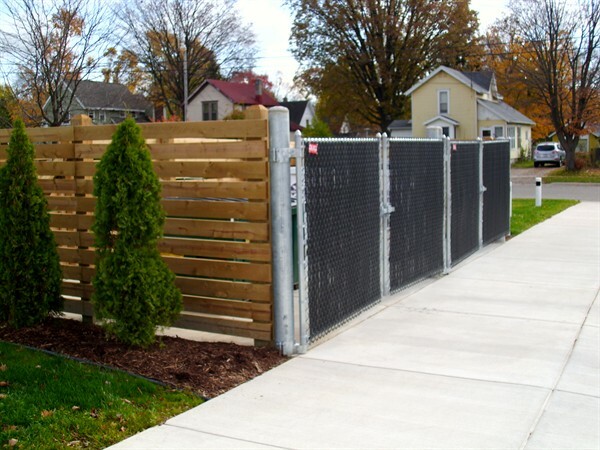 See some of our premiere Commercial fences that we have previously developed for our clients. 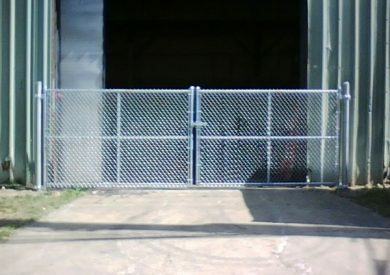 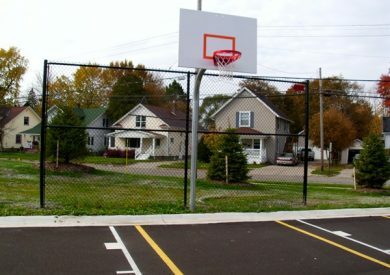 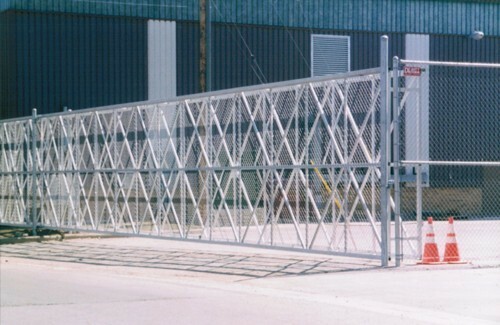 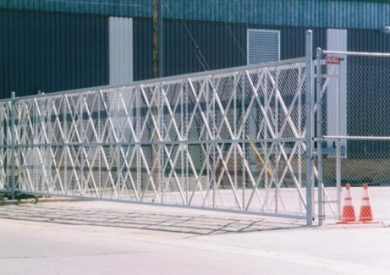 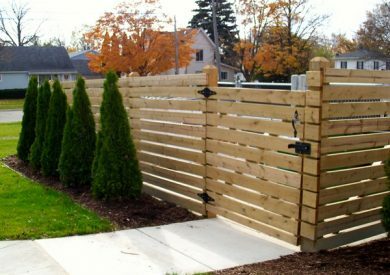 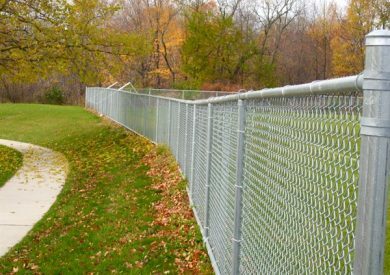 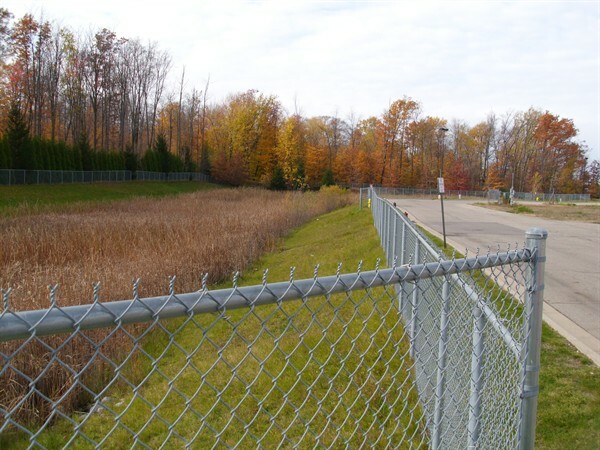 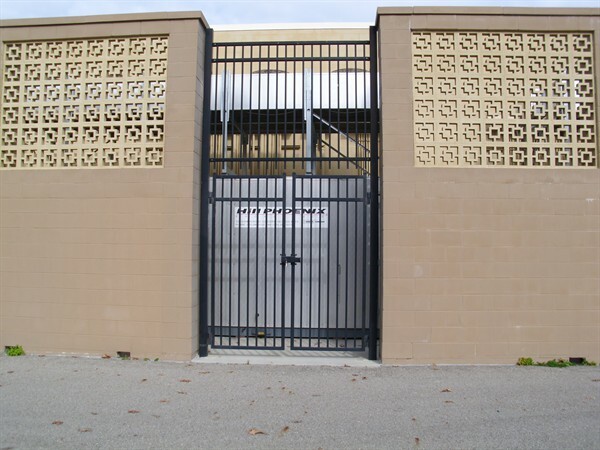 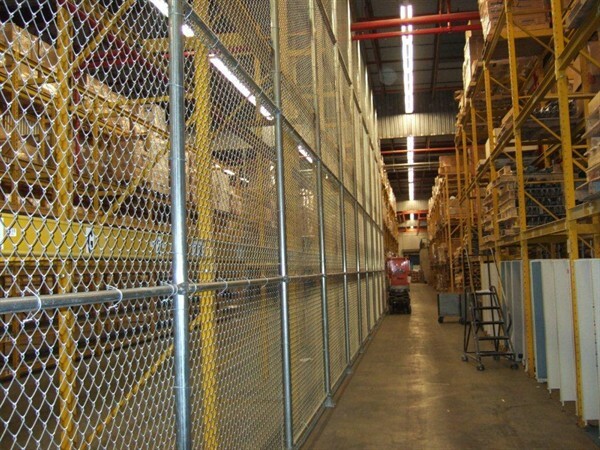 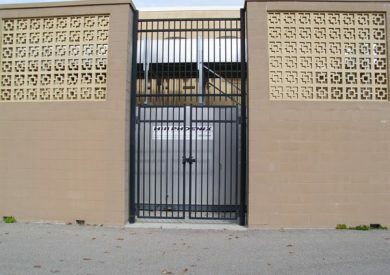 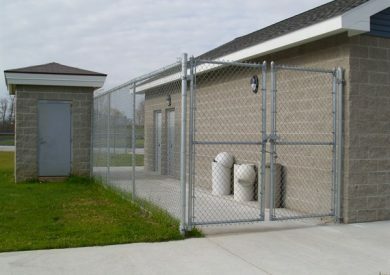 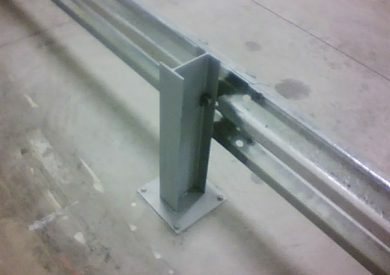 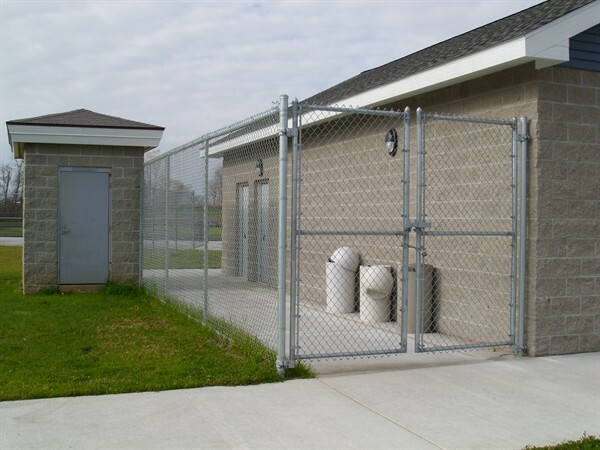 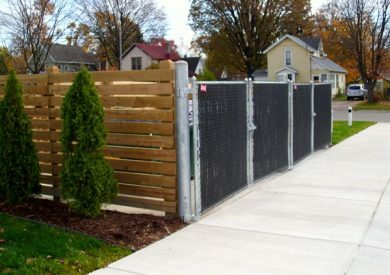 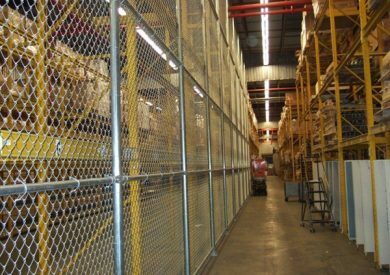 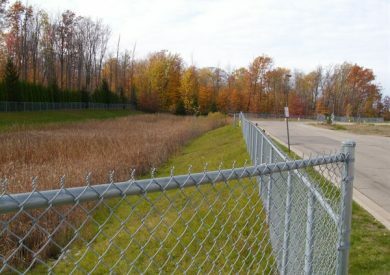 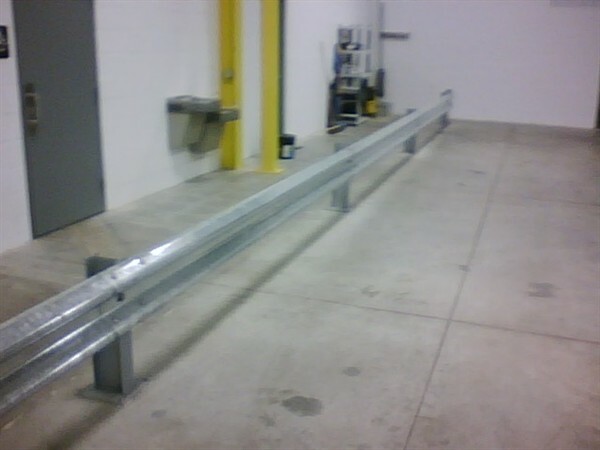 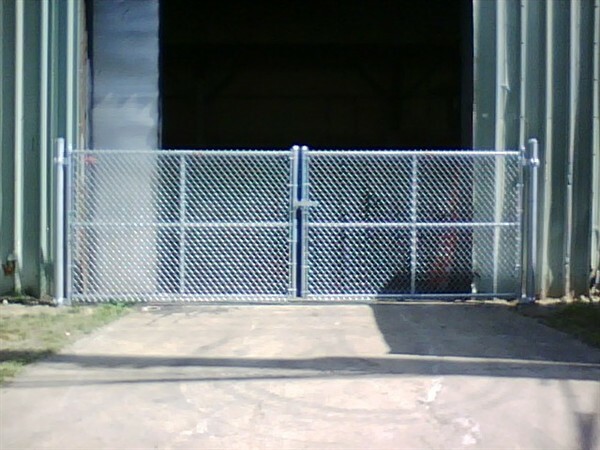 We will email you access to browse what options you have for different designs and models of fences. 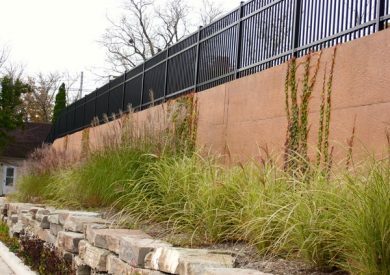 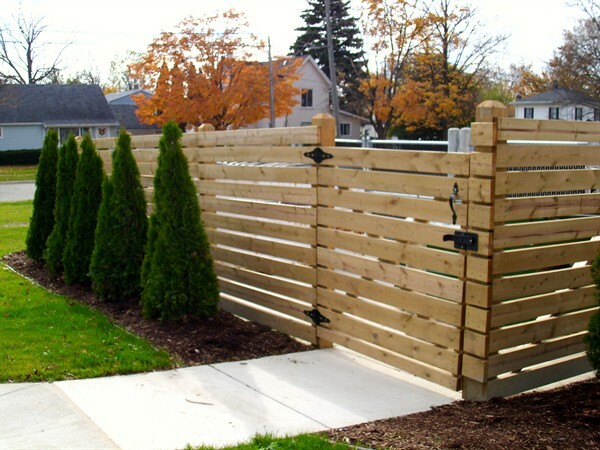 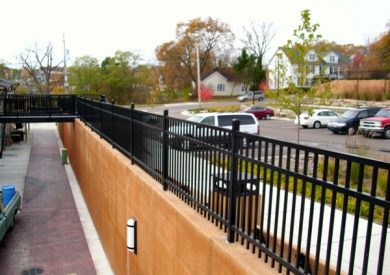 © 2019 Dewitt Fence | Lansing Fence Company. All Rights Reserved.